Expandable cargo utility pouch for sidemount diving by xDeep. Pre-order, fresh batch on the way ! 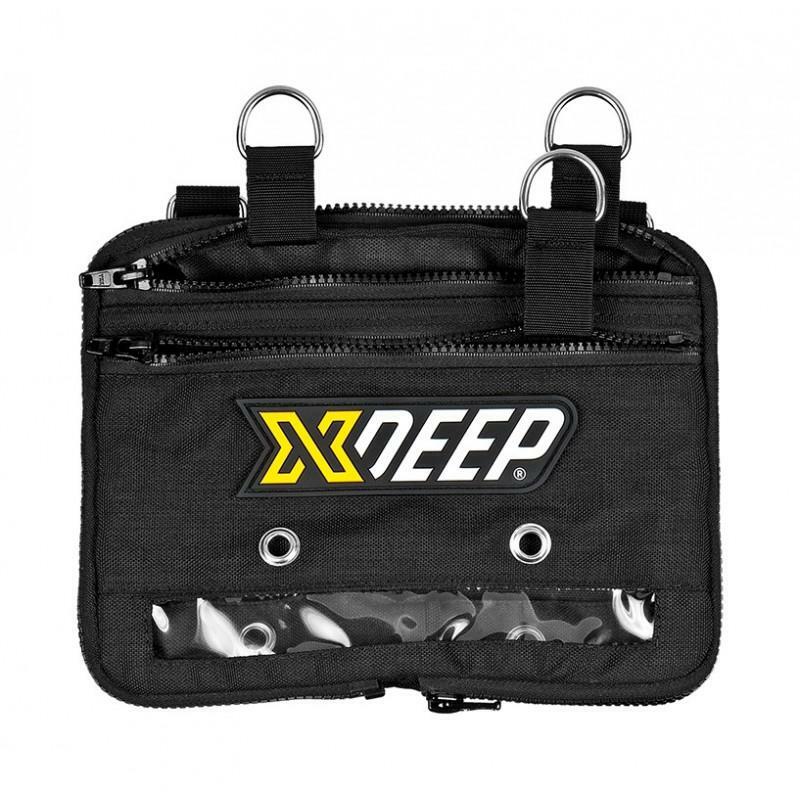 This durable Cordura made expandable cargo utility pouch by xDeep brings extra storage with super easy access for sidemount divers. Can be used in many different ways but primarily will organize your stuff like spare mask, cutting devices, nav kits, slates, back up light, spools ... everything carried in safe and clean way. - can expanded for larger items or kept in minimum configuration to be streamlined. Pouch is spacious enough to store pretty much everything you will need on a dive.